Get ready to dive for the pylons, dance in the end zones and score some TDs! River City Sports and Social Club hosts Richmond’s best touch football league. Our co-ed football leagues allow for everyone to get involved and to meet new people! 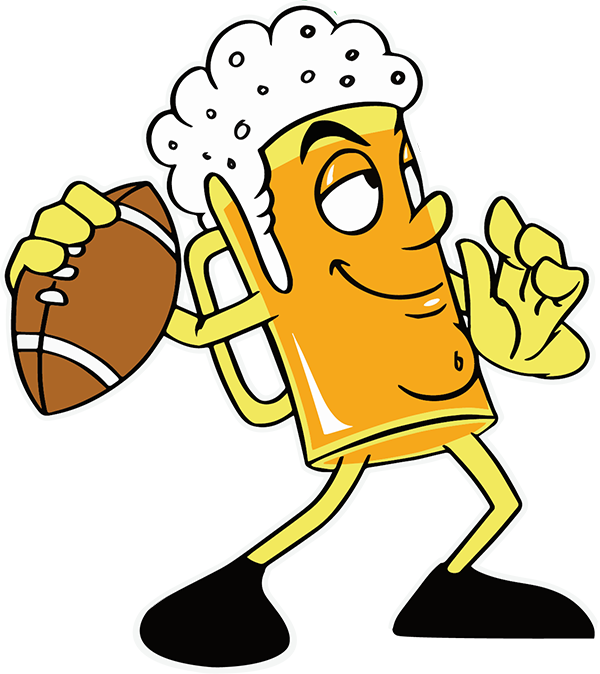 After the game rehash your catches, fumbles, passes, and bumbles over drinks at happy hour! "A tall order of sports with a splash of socializing".